The service has undergone a series of pilots to test what cyber capabilities brigade commanders should have at the tactical edge. Part of this effort comes as Cyber Command has been engaged in under Joint Task Force-Ares, the anti-ISIS cyber offensive that is supporting ground commanders in Iraq and Syria as part of Combined Joint Task Force-Operation Inherent Resolve. “The lessons learned from JTF-Ares speak to really three things,” Brig. Gen. Jennifer Buckner, director of cyber within the Army’s G-3/5/7, told Fifth Domain in a November interview. First, she said it’s the idea that cyber can be integrated into a ground commander’s plan. A brigade combat team took away some key lessons for the future of warfare that will include the integration of local cyber teams. Second, JTF-Ares highlighted the importance of integrating information operations into planning offering commanders an added capability. 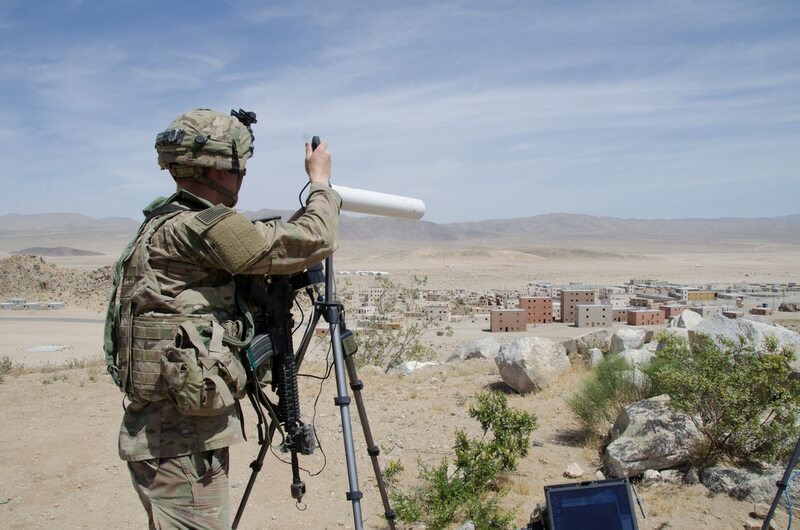 The Army is working to more closely integrate house cyber, electronic warfare and information operations, a recognition that these are related capabilities. Third, she said, it underscored the notion that these cyber operations are long-term, sustained campaigns rather than singular, discrete events. “You have to have a much longer campaign view and look to what you want to achieve,” she said. Traditionally, cyber capabilities have been held at high levels of authority and have been reserved for more strategic, theater level operations requiring tactical units to send requests for cyber effects up to higher echelons. However, rather than give each unit its own organic kit or cyber operators, Buckner described a model of tailored forces and capability packages for units based on their geographic region and threats. “Increasingly we recognize that it doesn’t make sense from a capability aspect to give everyone the same thing, that we really do have to tailor our force packages and our capabilities to specific theaters and adversaries,” she said. Units will have organic planners on their staff that can help commanders understand and include cyber and electronic warfare into their plans, even if a specialized cyber unit is not assigned to them. Army Cyber Command is also creating a new Cyber Warfare Support Battalion (CWSB), a unit already approved by the Army that will fall under Army Cyber Command and serve Army-specific missions — not U.S. Cyber Command joint missions — to integrate intelligence, cyber, electronic warfare, signals, information operations and fires into one formation. These cyber teams have served as a bridge from the strategic, theater-wide cyber capability to more tactical units allowing them to answer requests for capability faster. The Army is also piloting a new organization within its multidomain task force in the Pacific called the intelligence, cyber, electronic warfare and space detachment. Known as the ICEWS, the team will integrate all capabilities in its name, plus signal, information operations and targeting. These groups are meant to be a tailorable force that can be called upon by commanders in a variety of theaters to provide these specialized capabilities if needed.